PARIS (Reuters) - Alstom and Siemens will make no further concessions on the proposed tied-up of their rail business to secure the approval of EU antitrust regulators, French Finance Minister Bruno Le Maire said on Tuesday. With support from the French and German governments, the two groups are trying to win approval from the European Commission for the deal, but sources familiar with the matter have told Reuters they have failed to win over the EU antitrust enforcer. 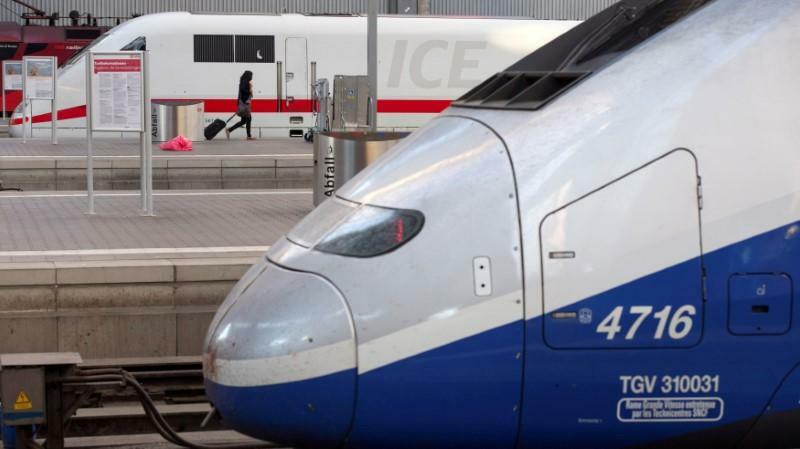 "Alstom and Siemens will make no additional concessions that could weaken the two groups," Le Maire said in response to a question by a lawmaker in the French Senate.